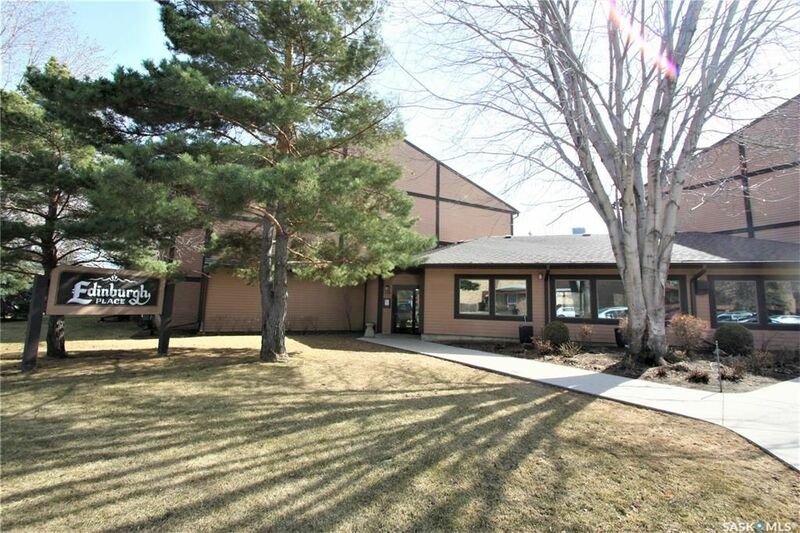 New property listed ------ Eastview SA, Saskatoon ! 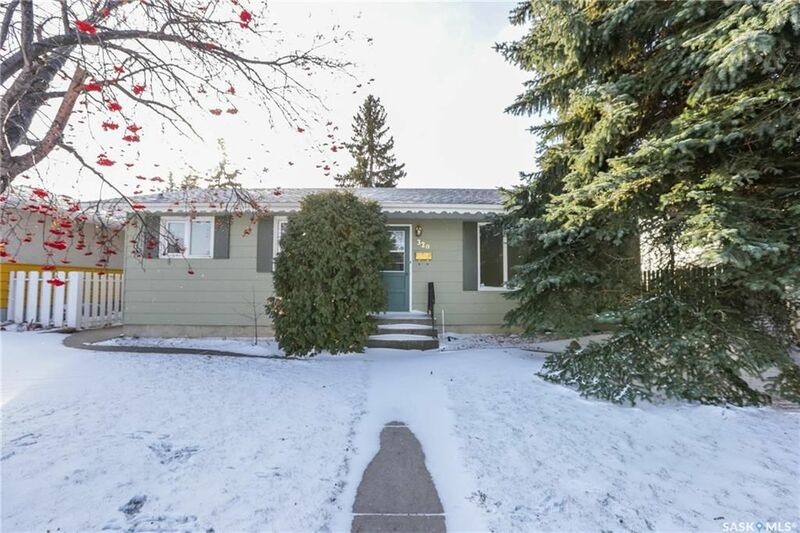 I have listed a new property at 320 East PL in Saskatoon. 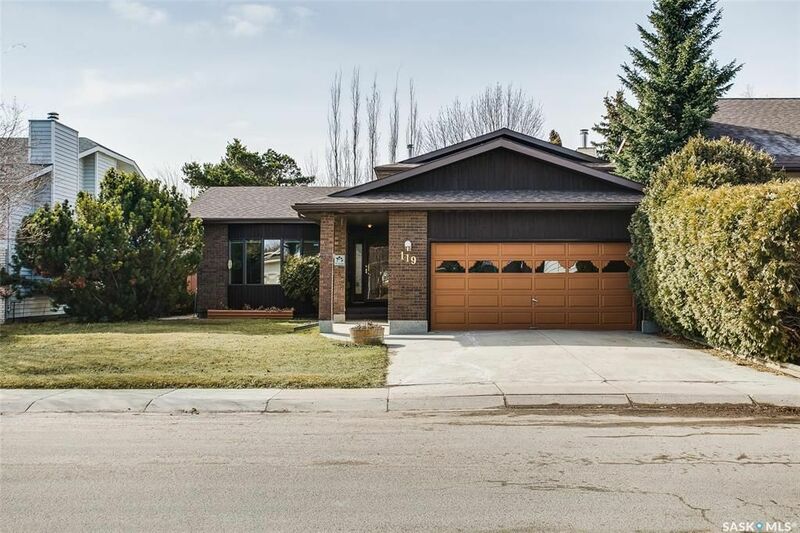 I have listed a new property at 606 1022 Hampton CIR in Saskatoon. Excellent condition 1254 sq ft. /2 level townhouse with generous open main floor plan. Kitchen features stainless steel appliances, good counter space with peninsula eating bar. A convenient dining area, spacious living room with access to the balcony, and a 2 piece bath complete the main floor. The 2nd level includes the large master with walk-in closet, a generous 4 piece bath, laundry plus two bedrooms one with a walk-in closet. The property is immaculate and shows great. There is a single detached garage with lots of storage, plus one outside electrified parking stall. Call your REALTOR© to start building equity today. I have listed a new property at 746 Gowan TERR in Warman. Just minutes from the City this 2012 built 1800 sq ft Custom Built raised Bungalow, with fully developed lower level, has all the room and features your family would enjoy. Nestled on 9.99 acres surrounded by natural trees, meadows and trails great for snowmobiling, quading or horseback riding! Large climbing / play structure included. Additional 70 acres is also available. Acacia hardwood and ceramic flooring throughout main floor; skylights in dining area provide natural light to dining and kitchen plus garden doors off dining room to deck; 3 bedrooms plus 2 full bathrooms on main plus laundry room. Fully developed lower level with additional 2 bedrooms plus 4 piece bath; large family room and games room with air tight wood stove plus future theatre room - great for family gatherings!! Large sunroom (13'6" X29') Oversized double attached garage (28'X28') insulated and drywalled. Too many features to mention! Total equalized payment for electricity is $340.00 per month and no other utility bills!!! Directions: From Hwy 16 and 71st Street go 17.4 Klms west on 374 to 3074; turn north 1.1 kms on Westside of road. Please visit our Open House at 314 Assiniboine DR in Saskatoon. Please visit our Open House at 427 Sebestyen CRT in Saskatoon.